Fine-mist, firm hold, quick-drying, finishing spray with CDEpHlex3TM Technology. Styles stay fresh and clean, longer. 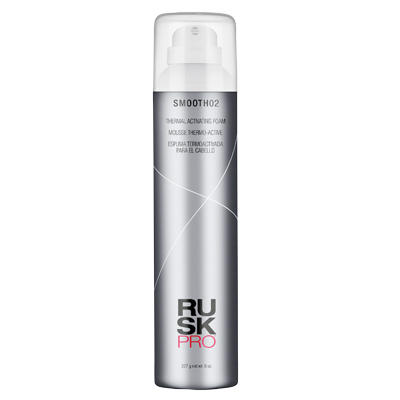 Quick-drying formula delivers luminous shine and humidity resistance with an ideal level of hold. 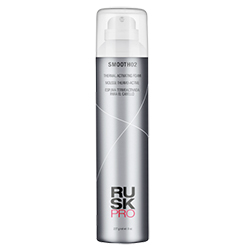 Can be layered to provide a firm hold to help control frizz while sealing the cuticle. Delivers long-lasting style retention without stickiness or tackiness. 10 oz.